In 2006, I relocated to Italy where I was elected Senator as an independent member of the center-left coalition. 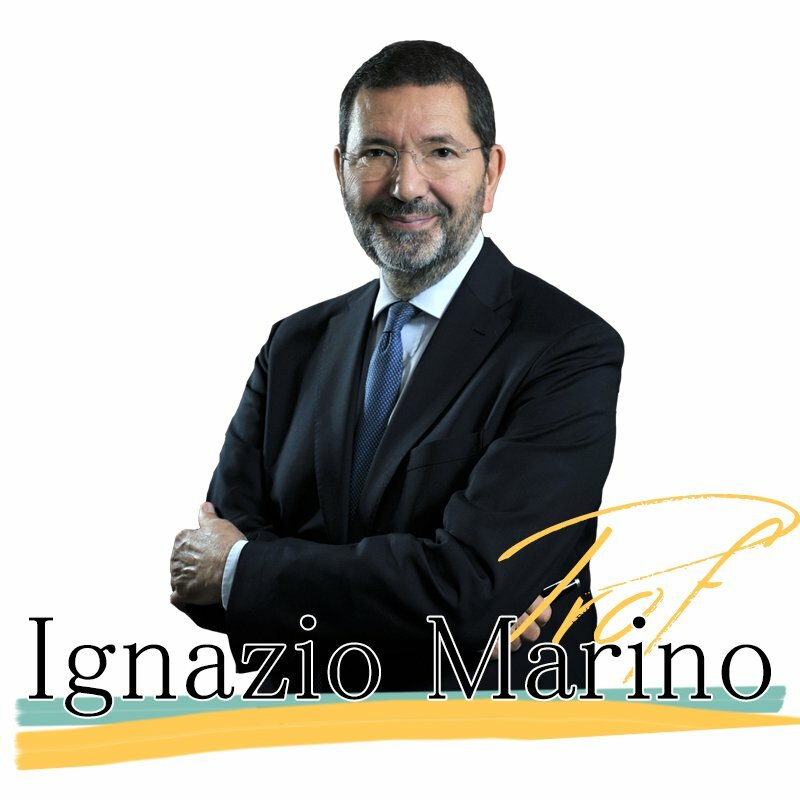 I was first appointed Chair of the Health Committee, later of the Investigative Committee on the National Health System - the main health care provider in Italy with a yearly budget of over $100 billion. In 2009, I was one of the 3 contenders for the leadership of the Italian Democratic Party. Although I did not make it, being the outsider among well-established and better-funded candidates, I obtained 14% of the votes, thanks to a program that strongly focused on civil rights. In 2013, I left my Senate seat to run for the position of Mayor of Rome, after winning the coalition primaries. In June 2013 I won and became Mayor of the Capital of Italy. For 7 years (2006-2013) I have been a Senator of the Republic of Italy. During these years, I chaired the Standing Health Committee and the Investigative Committee on the National Healthcare System. Among the proposals that I pushed forward and that spurred general debate in and outside the Parliament: a bill on living will; one on limiting tobacco use and smoking; a law to reduce patients' waiting list time and establish new rules for public/private physicians' practice; a law to allocate funds for researchers according to peer review criteria; a bill on citizenship based the right of the soil. As Chair of the Investigative Committee I denounced the inhuman treatment of patients in judiciary psychiatric hospitals and was instrumental in the approval of a law for their closure. In 2005, I founded Imagine Onlus, a not for profit organization mainly active in Central America and in Africa, aimed at promoting access to care for everyone, especially in the field of mother and child health. The main international projects promoted by Imagine Onlus were: infectious disease screening of pregnant women in Honduras, the implementation of basic health services in the remote region of Moskitia, on the border with Nicaragua, and the creation of outpatient services in the Democratic Republic of Congo. On June 10, 2013 I was elected Mayor of Rome, winning 64% of the votes. I managed a yearly budget of $7,7 billion, administering one of the most populated European metropolitan areas with 4.4 million inhabitants. Upon my election, I found the Capital city on the verge of bankrupcy. In 2013, Rome was in the red with a loss of $888 million. Furthermore, its public transport system had a loss of $951 million. In 28 months I balanced both budgets. I have conducted intense fundraising activity, attracting national and international resources, involving philanthropists who were interested in supporting Rome’s activity to preserve its archeological heritage. On the whole, in 28 months I raised over $14 million. the protection of large green areas from real estate speculation. In October 2015, I decayed from my position after the majority of City Council members resigned.